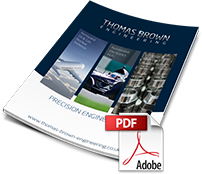 Thomas Brown Engineering has many years’ experience in high volume machining of industrial components. We serve the Automotive, Aerospace, Defence, Gas & Oil, Food & Drink and Electronic industries. 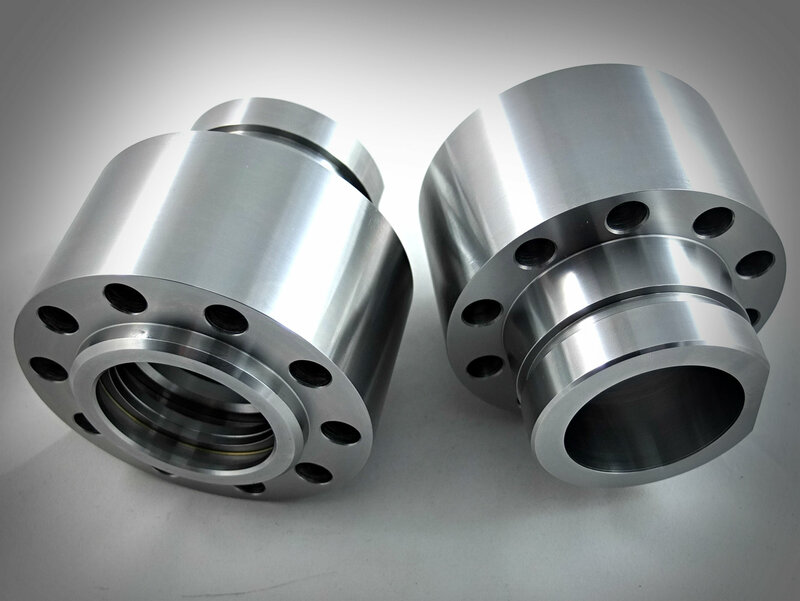 We conform to ISO 9001:2015 and AS9100D. Our technical and innovative approach make us a reliable partner and we bring the same standards to every industry. Our friendly and helpful staff have years of experience in the manufacture, design and development of industrial components. Our highly experienced inspection department is led by our Head Quality Inspector. 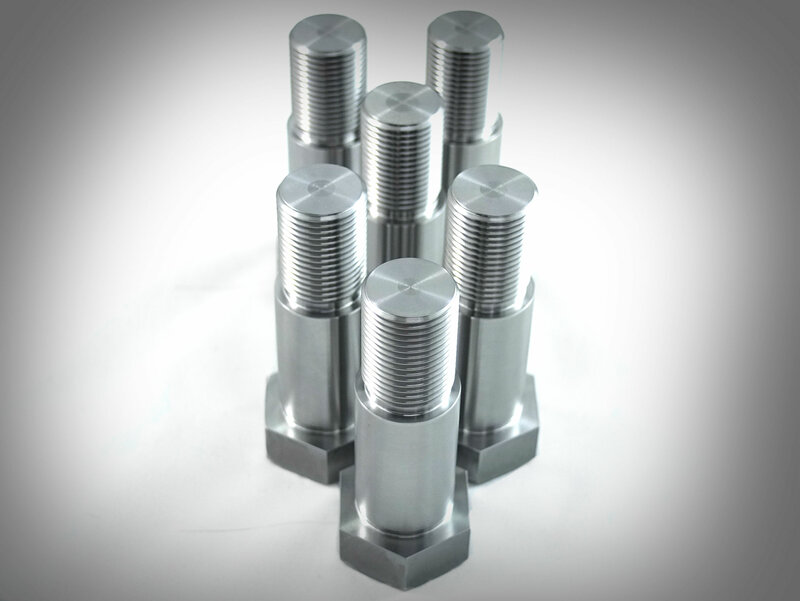 The team ensure that our industrial components are correct to specification, paperwork is complete and parts are suitably packaged before delivery. 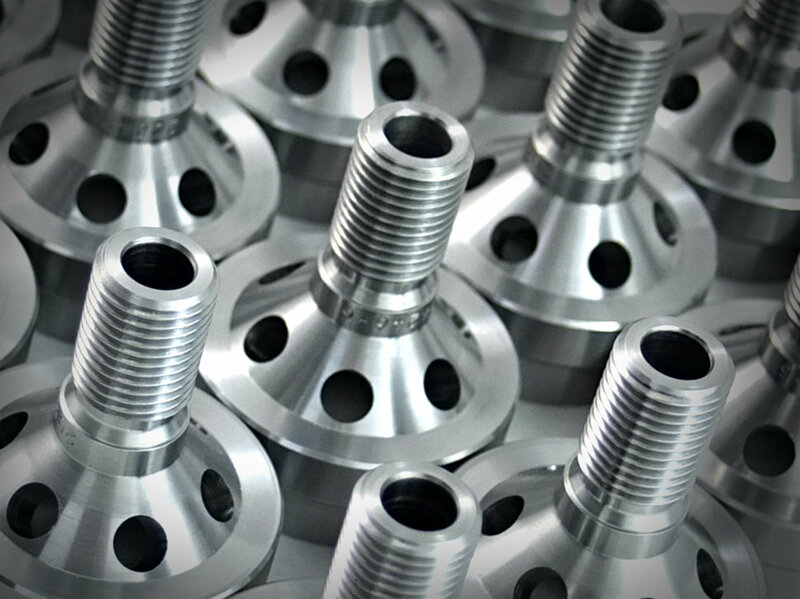 Our CNC 9 Axis turn mill lathes, capacity from 3mm to 65mm diameter, with the benefit of one hit machining, produces parts quickly and more accurately that more conventional methods. 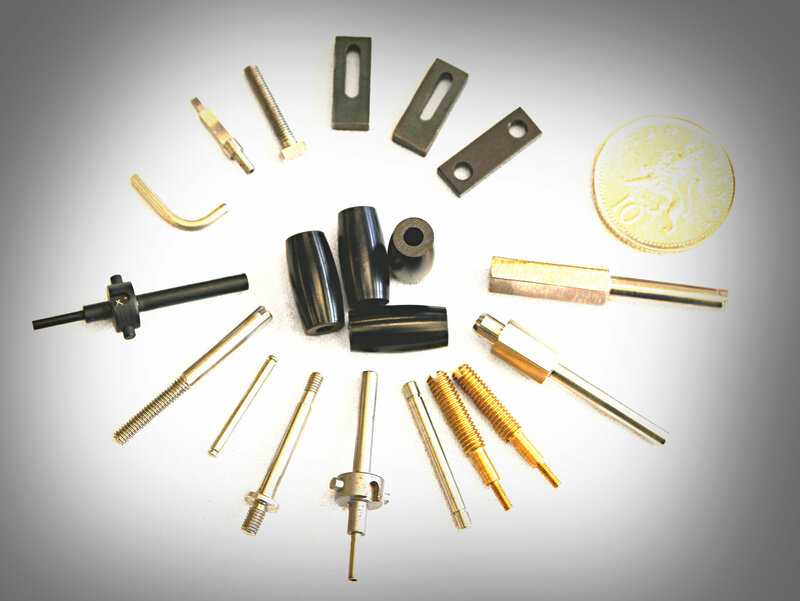 We can offer competitive pricing using the benefit of machining in a lights out situation.